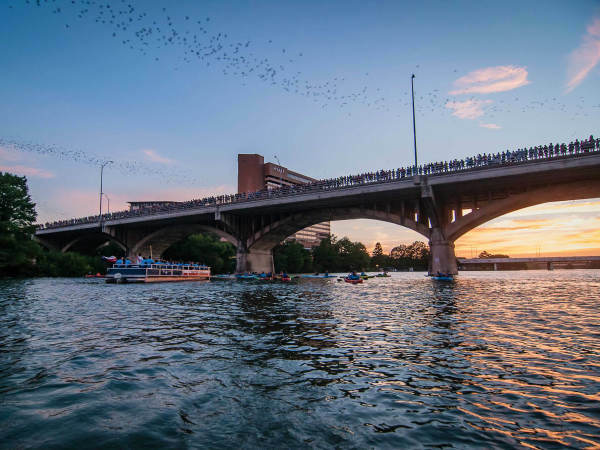 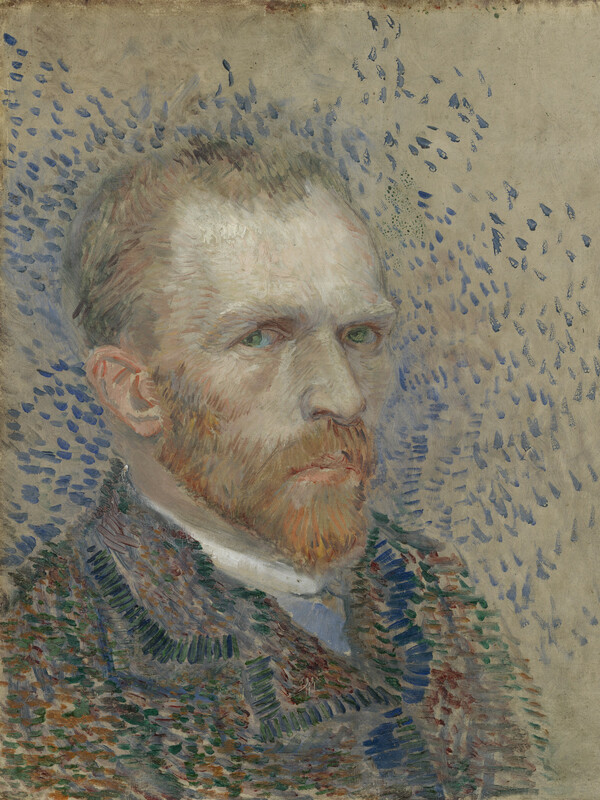 Dallas fans of Vincent van Gogh should plan to go to Houston next spring. 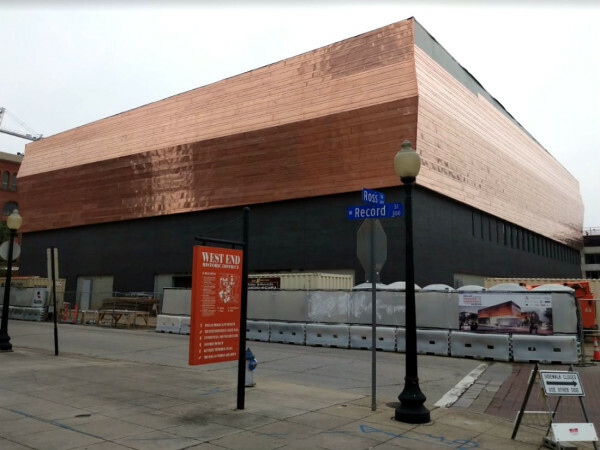 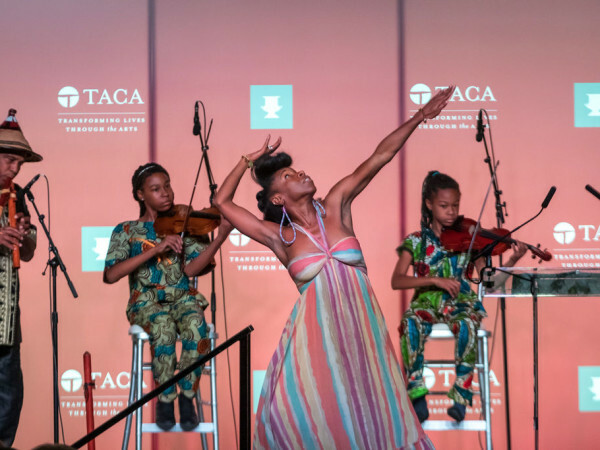 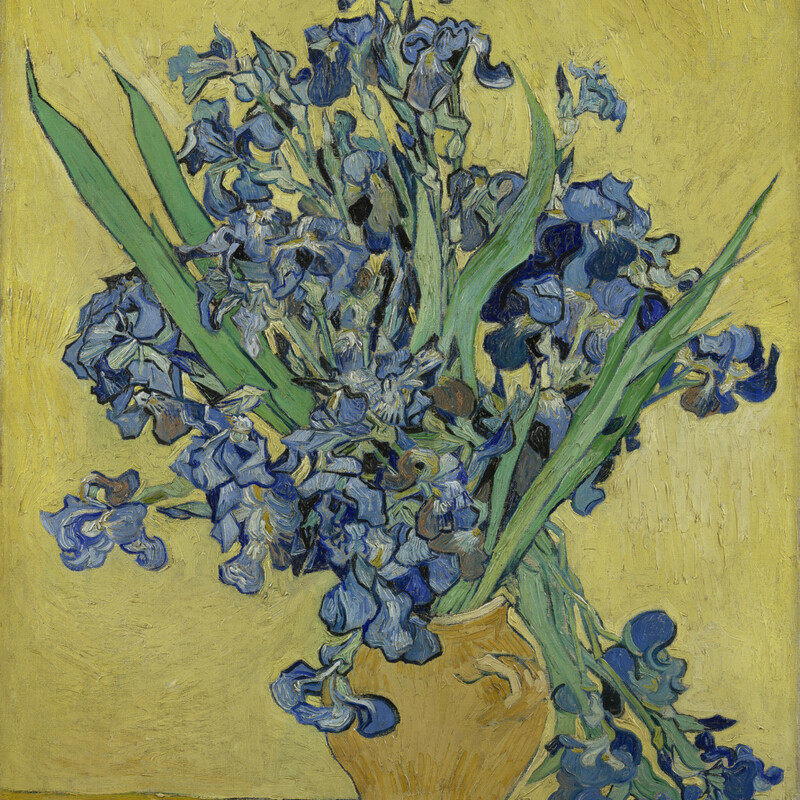 The Museum of Fine Arts, Houston has announced it will present a major new Vincent van Gogh survey to open in March. 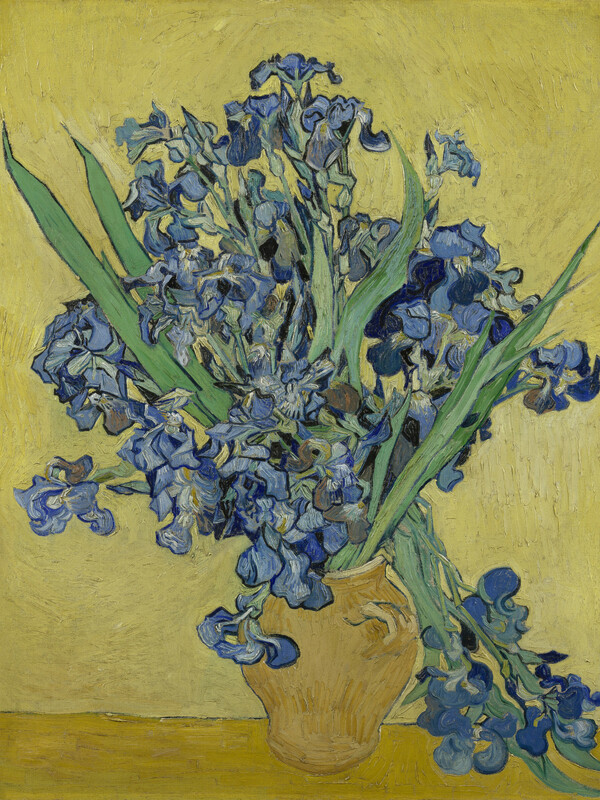 Featuring portraits, landscapes, and still lifes in “Vincent van Gogh: His Life in Art” will do more than present some of the artist’s greatest masterpieces but will also tell Van Gogh’s life story through his work. 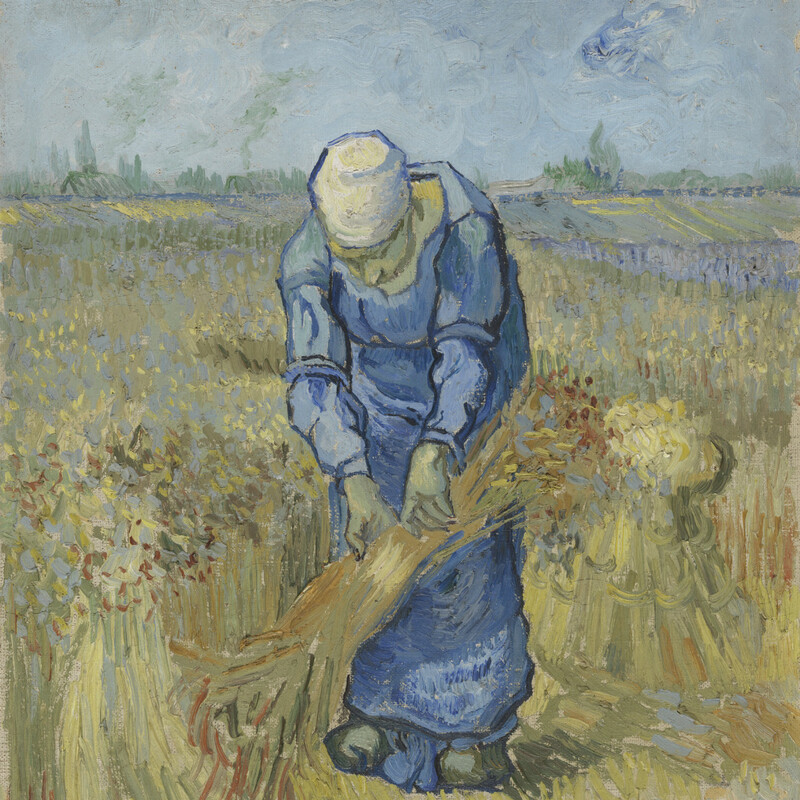 The exclusive exhibition will be a major collaboration with the Van Gogh Museum, Amsterdam, and the Kröller-Müller Museum, Otterlo (which, together, hold the largest collections in the world of Van Gogh’s work), and will include some 50 seldom-loaned paintings and drawings from throughout the decade of Van Gogh’s career. 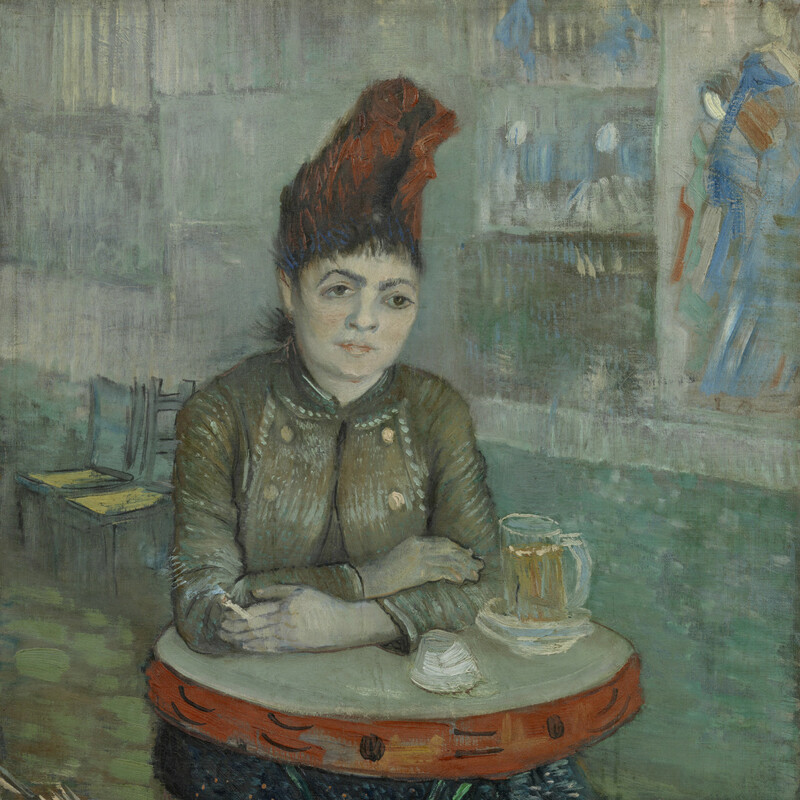 With a rich focus on Van Gogh’s life rather than just his death, the exhibition will also give insights into the places of Van Gogh’s life. 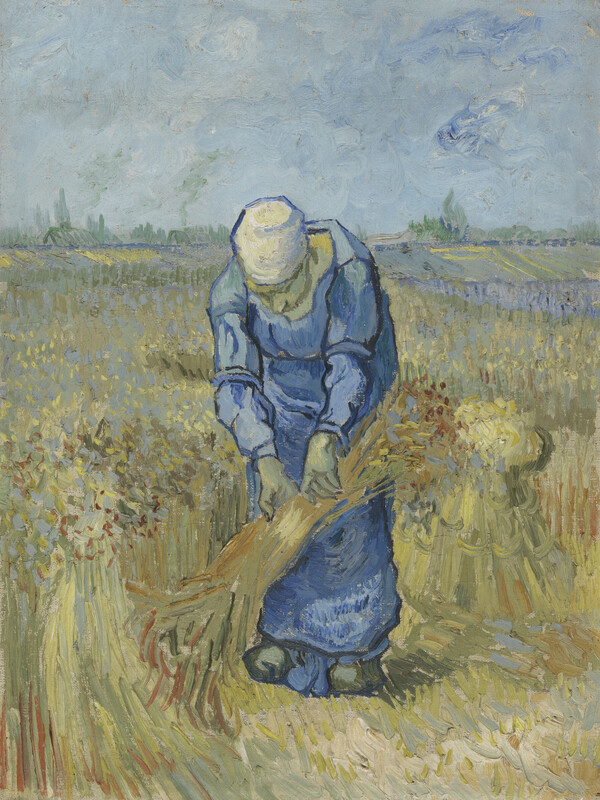 “Vincent van Gogh: His Life in Art” will allow MFAH visitors to meet a young Van Gogh as a learning artist in the Dutch village of Nuenen, follow him to Paris where he would be inspired by fellow artists and vibrant city life and travel with him to the countryside, back to nature, where we’ll discover the Van Gogh of bright colors that we love so well. 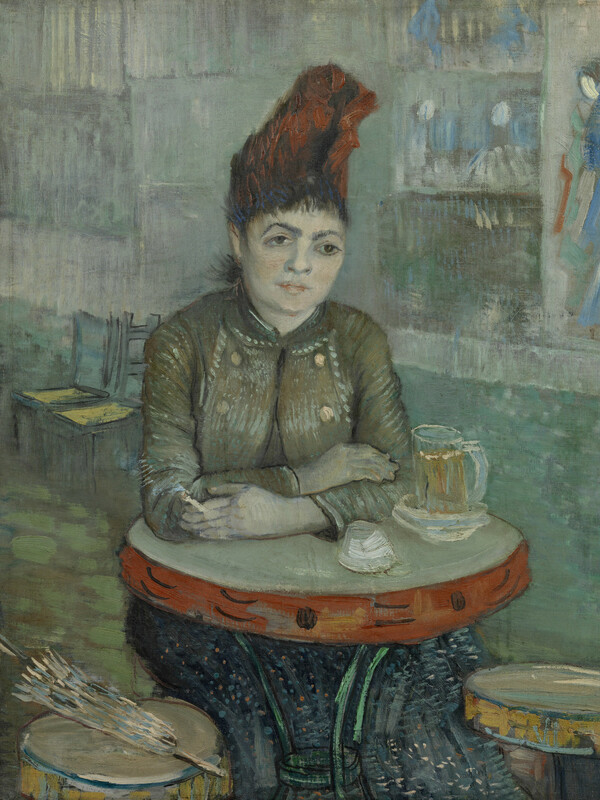 To paint a more detailed and intricate portrait of the mind and genius of Van Gogh, the exhibition will also include facsimiles of Van Gogh’s letters throughout the galleries. 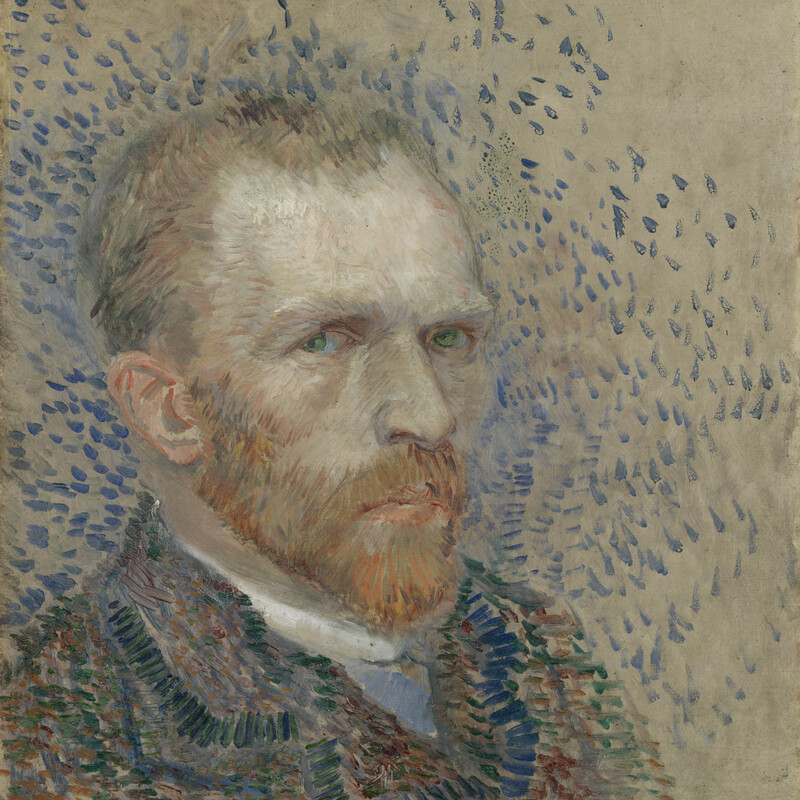 “Vincent van Gogh: His Life in Art” will be on view at the Museum of Fine Arts, Houston, from March 10 to June 27, 2019.